Cava There are 16 products. 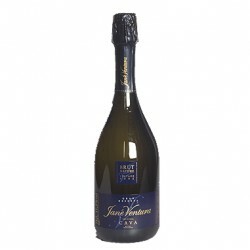 The cava is considered a drink associated with the festive celebrations, and drunk throughout the year. 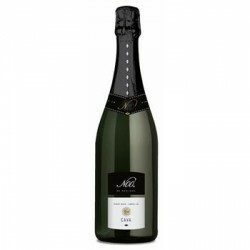 The cava is made from a first fermentation, followed by a blend of different wines. The different types of cava differ from each other by their sugar content and therefore the energy value depends on the type of cava. 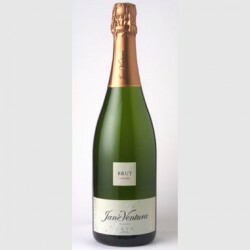 Thus, the brut nature is one that contains less sugar, while candy is containing more. Also, note the content of compounds present in the cava, which provide an antioxidant effect. Moderate alcohol consumption helps control cholesterol levels, increasing HDL cholesterol levels (good cholesterol) and lowers LDL (bad cholesterol) and triglycerides. It also promotes blood circulation in coronary level. 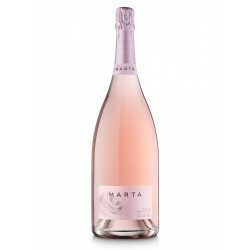 Cava from organic grapes to bottling bottle to accentuate the special and differential factor represented by a very international blend that gives structure, aroma and flavor more marked. BRUT Macabeo, xarel•lo, parellada. Pale yellow colour. Constant and small bubble. Foam of great persistence.Very fruity aromas, specially of white fruit (acid apple and pear) on shades of peel of citrics and white flowers. In the background, some spicy notes owed to ageing (cinnamon) and cookies. BRUT NATURE Macabeu, xarel•lo, parellada.Pale yellow colour. Constant and small bubble. Foam of great persistence.Very fruity aromas, specially of white fruit (acid apple and pear) on shades of peel of critics and white flowers. In the background, some spicy notes owed to ageing (cinnamon) and cookies. 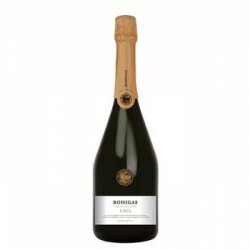 This cava aims to bring the finest finesse and elegance that give us the three traditional varieties, with more influence from aging to attain a complex cava with more structure. Since the first vintage (1988) never been done additional sugar. Varieties: 30% Macabeo 45% Xarel·lo 25% ParelladaServe between 5 and 7 ° C.
MAGNUM BRUT NATURE Macabeu, xarel•lo, parellada.Pale yellow colour. Constant and small bubble. Foam of great persistence.Very fruity aromas, specially of white fruit (acid apple and pear) on shades of peel of critics and white flowers. In the background, some spicy notes owed to ageing (cinnamon) and cookies. 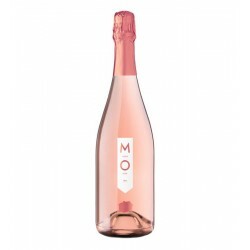 NOA Pinot noir 50%, xarel•lo 50%.Pale colour with golden reflections and a light gray tone due to the pinot noir. Fine bubble, with abundant and great persistence of cordon.Powerful aroma that combines varietals aromas with the complexity of ageing. 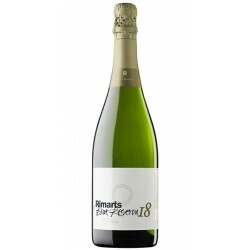 Rimarts Brut Nature Reserva Parellada and Xarel·lo25 to 30 months. 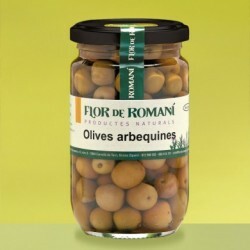 Alcohol: 11.5% vol.Bottle: 0,75cl (standard)It serves: 5-6ºC Golden yellow color, persistent small bubble. Complex and good intensity. Intense flavor of good breeding, ripe fruit and toast. Final mouth long and pleasant. Recommended for sunbathing or during the meal. Rimarts Gran Reserva Parellada, Xarel·lo and Chardonnay.36 to 42 months Alcohol: 11.5% vol.Bottle 0,75cl (Standard) is used to 5-6ºC Golden yellow and bright. Small fine and persistent bubbles. Long finish. Aromas of ripe fruit, very tasty, aging nuances, toast and nuts. Suits for any time.